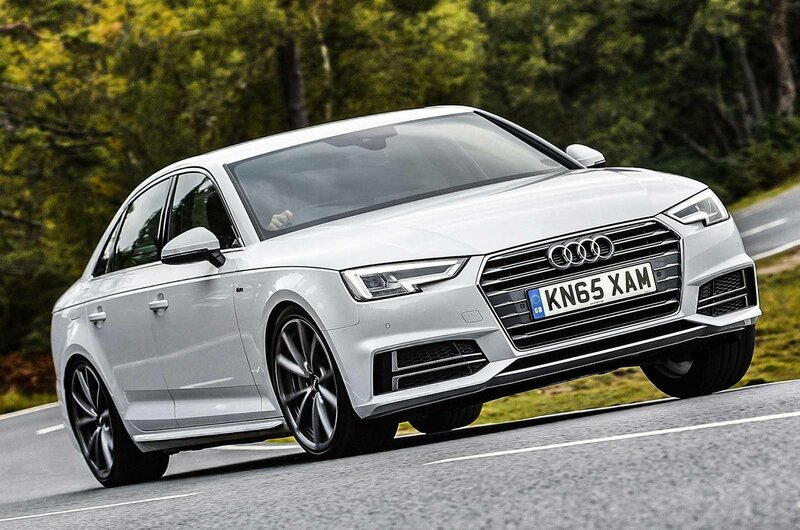 New car deal of the day: Audi A4 | What Car? 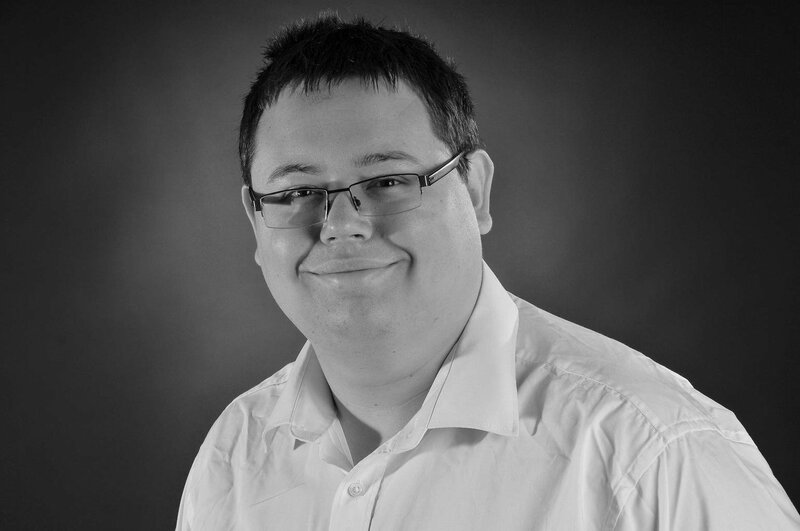 The saving: £5534.25, or 14.73% off the manufacturer's list price of £37,580. The Audi A4 is What Car? 's Car of the Year for 2016. It's also our favourite compact executive car, offering a high-class interior crammed with technology, a range of smooth and powerful petrol and diesel engines, and is exceptionally smooth on the move. 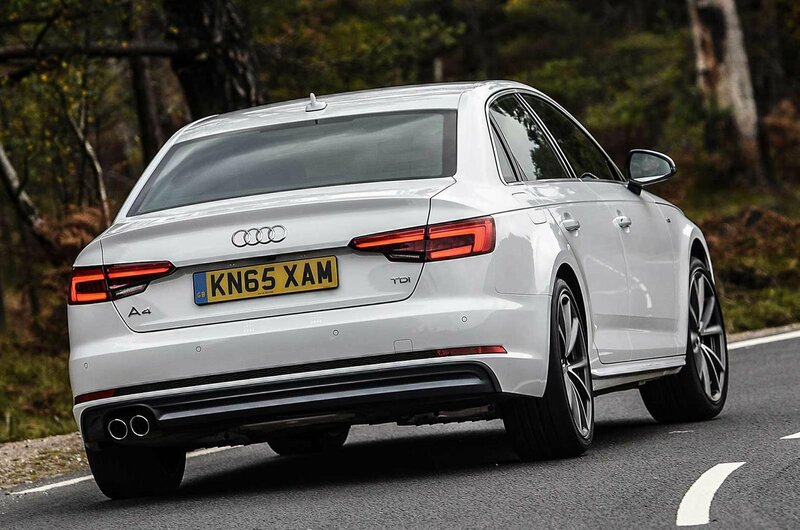 Executive cars like this are primarily bought by people who do lots of business miles, so the A4 needs to be comfortable and quiet over long distances. In both instances, it's fantastic - in fact, the 3.0-litre diesel engine we recommend is more hushed than most luxury limousines. 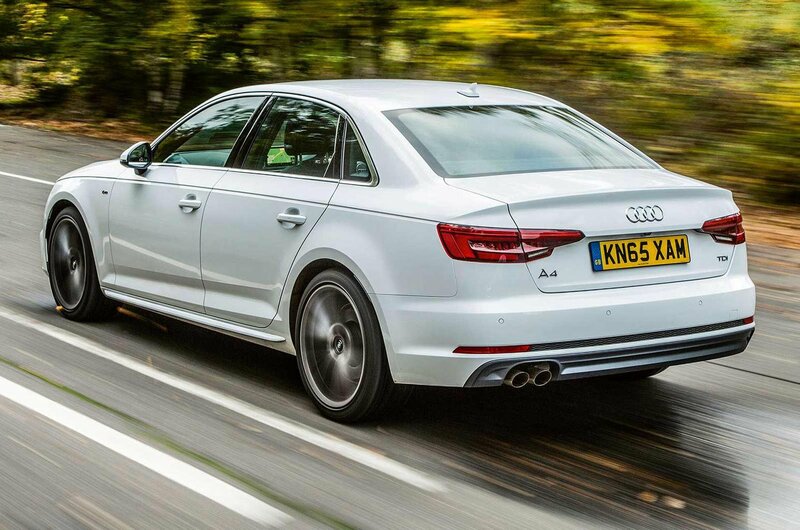 The A4 sets new standards for interior comfort in this class. It's easy to get comfortable behind the wheel, and rear passengers won't struggle for space either. The boot is spacious, too. 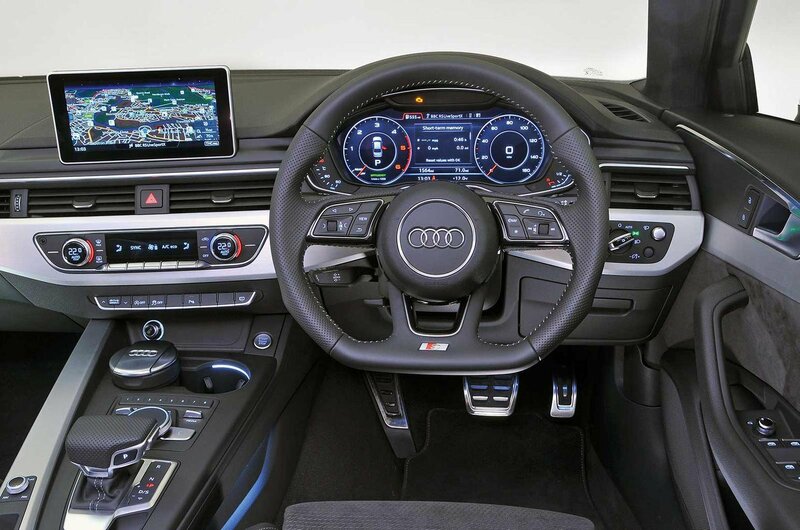 The interior build quality is impressive, and you also get Audi's MMI infotainment and sat-nav system. This range-topping S line model gets more aggressive bodywork, 18in alloy wheels, electric lumbar adjustment for the front seats and LED headlights. Leather seats are still optional even on the pricest S line trim, and most buyers will prefer them. The Comfort and Safety Pack is also worth considering, as it brings keyless entry, electric front seats and an upgraded stereo. If you want Audi's Virtual Cockpit, you'll get it as part of the Vision Pack, which also gets you a head-up display and high-beam assistance. Competition is tough in this market. 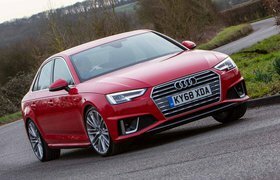 The Audi A4 goes up against some well established names such as the BMW 3 Series and Mercedes-Benz C-Class, as well as new entries, including theJaguar XE. Both the 3 Series and XE get four-star ratings on our road test - one behind the five-star A4. Both are good options in the executive car market; the BMW offers fun handling and has one of the best infotainment systems around, while the Jaguar offers low company car tax and comes with plenty of standard equipment. The C-Class gets three stars, because while its interior is superb and its engines offer low CO2 emissions, it's an expensive choice compared with its rivals. 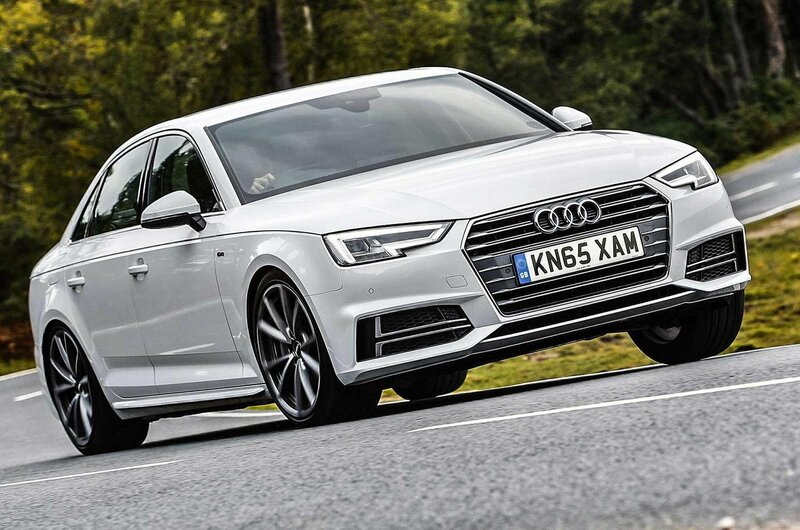 Click here to read our full new car review on the Audi A4, or if you're thinking of buying used, you'll find our full used car review here.